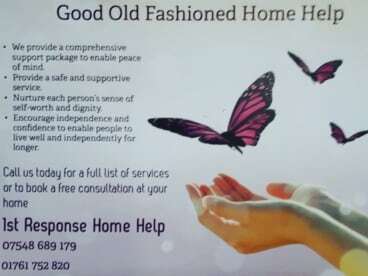 Home Help is a vital service for your family and loved ones who perhaps need a bit of extra care in their own homes. 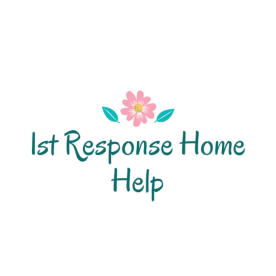 At 1st Response Home Help we offer care services for yourself, friends, and relatives whether you’re disabled, suffered an injury, or simply old age is preventing you from completing household tasks. 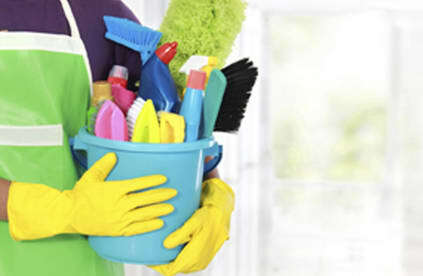 We can visit your home whenever you require and help you complete household chores as well as ensuring you maintain your independence and quality of life. Our Home Help services are available across Paulton & surrounding areas now, call us on 07548689179 to find out more about our services. When you reach the age when you begin to rely on other people for your care we understand that it can be frustrating and often feel like your independence is being taken away from you. 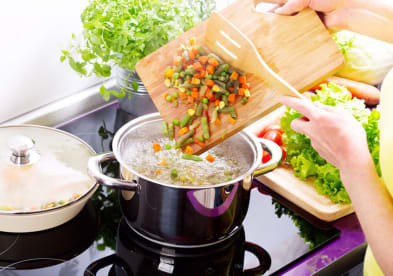 We offer Home care services to elderly customers to help them with day to day tasks, as well as more specialist Home Help. We are experts in what they do and are friendly and compassionate in our services. 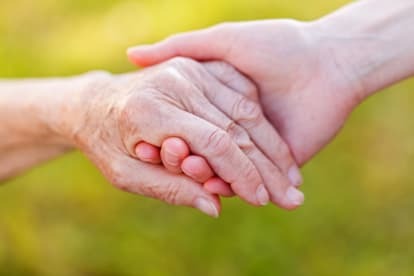 We are qualified and experienced offering an extremely high-quality of domiciliary care to clients of all ages and needs. When using our services, you can rest assured that your friends and family will be treated with care and responsibility and enjoy the friendly and compassionate services. Improve the quality of your life today and regain your independence with our domiciliary care services. 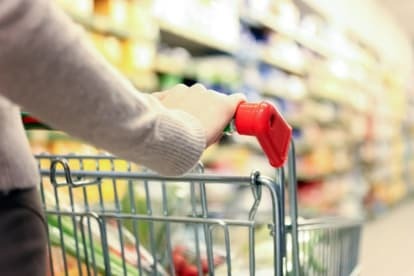 However small or large your needs may be, we can help you out. Please note that 1St Response Home Help may not be able to honour booking requests made.